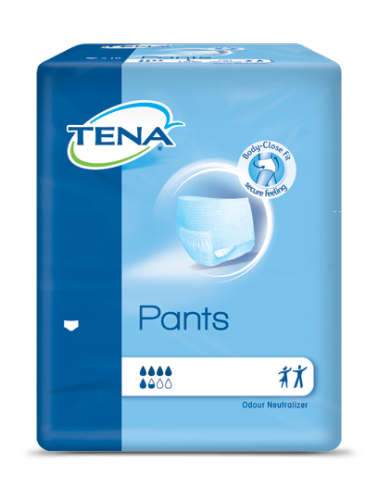 TENA Pants Normal provide comfortable protection. For reliable dryness and security. 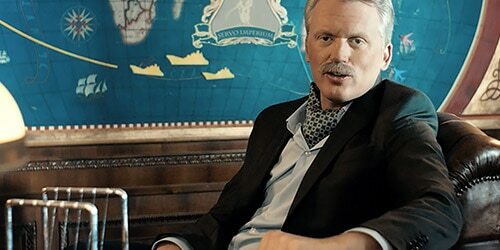 They are easy to pull on and off. ENA Pants stretch to fit the body just like underwear. The pant gently follows the movement of the body, ensuring that the protection always stays in place. 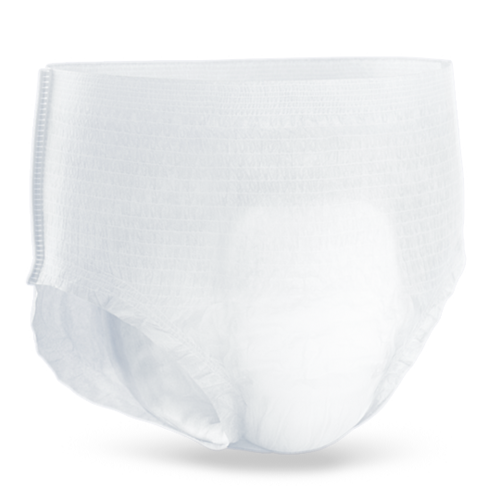 TENA Pants provide a really close body fit, offering you comfort and security. 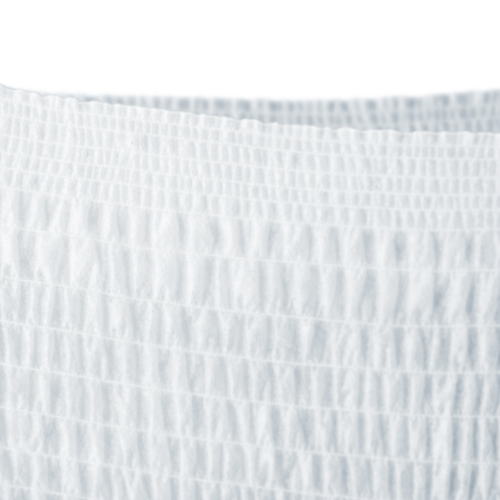 TENA Pants have high-performance leakage barriers for added protection, whether you are standing, sitting or lying down. TENA Pants are as easy to pull off as they are to pull on. Just tear open the side seams and pull off the pants. 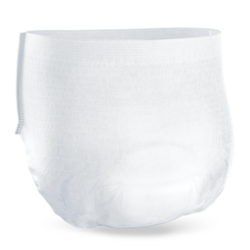 TENA Pants have fully breathable outer material that allows air to circulate. 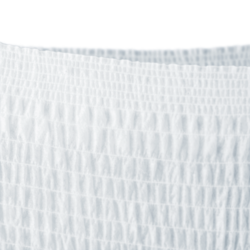 This prevents unnecessary dampness, for healthy skin and wearer comfort.